managers, they tended and got the best out of its unique terroir. It is they who laid the foundations to which Montrose now owes its image and its unique place in the world of great wines. On his father’s death, Etienne Théodore Dumoulin discovered the patch of heathland that everyone had forgotten about, sold to his family by Nicolas Alexandre de Ségur. It is here that the first chapter in the story of Montrose opens, written by the man who cleared the scrub. In 1815, he planted the vineyard and built the necessary facilities to operate the estate and make the wine. 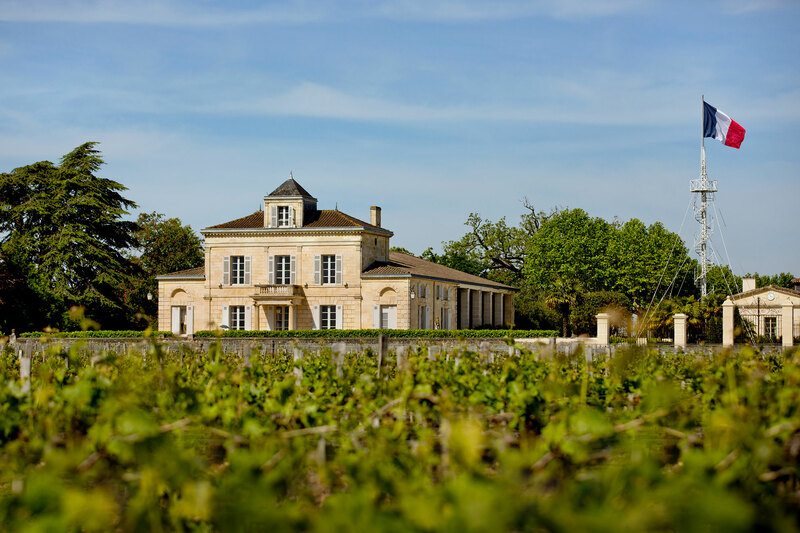 1855 marked the birth of a Grand Cru with the inclusion of Château Montrose in the official classification, a spectacular achievement for a vineyard barely 40 years old. Encouraged by this success, Etienne Théodore Dumoulin continued to expand his vineyard. On his death in 1861 he left his heirs an estate spanning 95 hectares (234 acres), its current size. 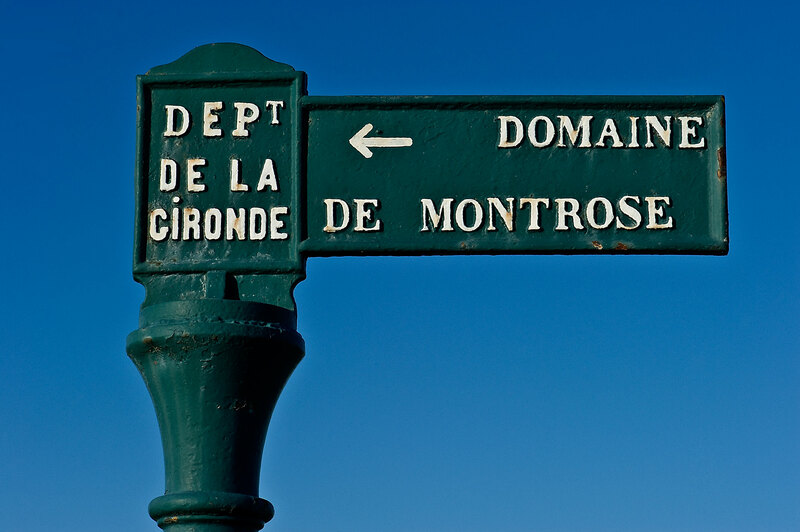 Mathieu Dollfus, a factory owner from Alsace, acquired Montrose in 1866 and began to reorganise the estate. He redeveloped the existing buildings and built new ones, modernised the facilities and introduced new vinegrowing and winemaking methods. From the vineyard to the winery, he endowed Montrose with the best technology available at the time. He was also a pioneer in human resources, creating ideal, unique and generous working and living conditions for his staff, including housing on the estate, free healthcare and profit sharing. Designer of the “Montrose village” with its squares and streets, he had a huge influence on the life of the estate. A visionary entrepreneur, he managed to halt the scourge of phylloxera by installing a windmill which pumped water from an underground well and flooded the land, saving the vineyard. The windmill, preserved by successive generations of owners, is now one of the symbols of Montrose. From 1896 to 2006, following in the footsteps of Mathieu Dollfus the builder after his death in 1886, the Charmolüe family guided the estate along the path of stability and excellence. For over a century, with these managers at the helm, Montrose steadily enhanced its reputation. The estate regularly produced legendary vintages, maintaining consistently high quality even during difficult times. Château Montrose remained in the Charmolüe family despite a severe economic crisis and two world wars. 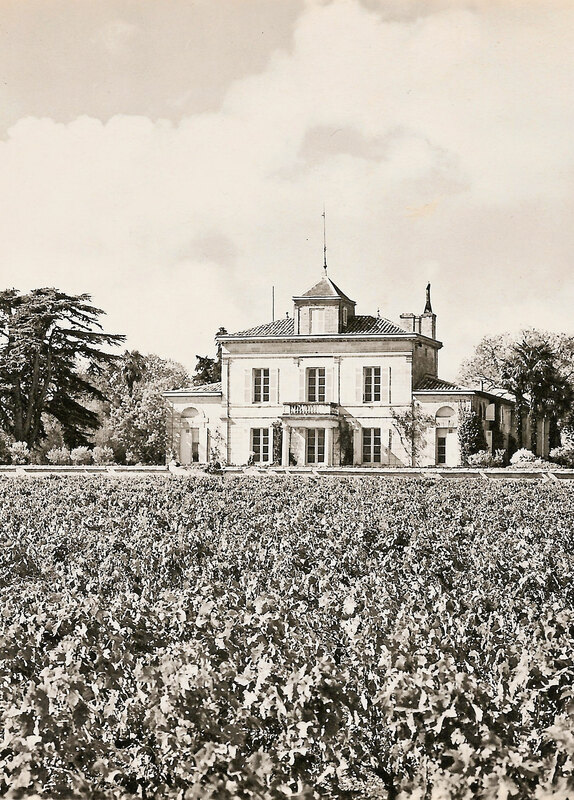 In 1960, Jean-Louis Charmolüe started to replant the vineyard and modernise the facilities, consolidating Montrose’s position as one of the finest Médoc wines.